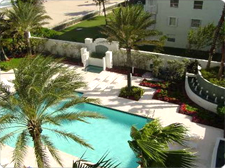 Cristelle Luxury Condos For SALE in Lauderdale by the Sea . 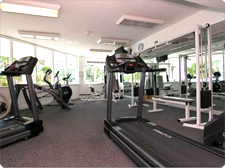 Lauderdale by the Sea Condos are known worldwide as one of the best addresses in South Florida. 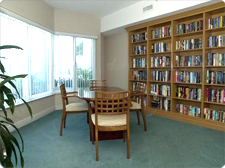 The Cristelle is also known as one of the finest Lauderdale by the Sea Condos. 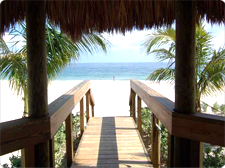 There is a unique snorkel trail and a coral reef teeming with colorful fish, spiny lobsters and other marine life all within 100 yards of the beach. 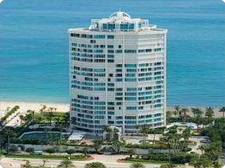 Lauderdale by the Sea Condo's nestled on the beach offer resident and visitors including those spending there winter here 3000 hours of sunshine each year. 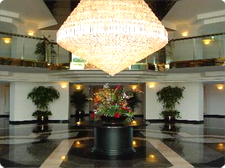 The town is right on the Atlantic Ocean with a beautiful Intracoastal Waterway running down the middle of it. 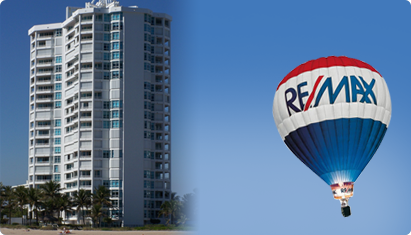 Ships of all sizes can be seen from many of the Intracoastal Condo's and Homes. 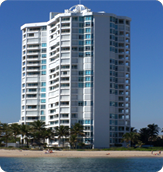 In 1997 the Broward County Commission declared Lauderdale by the Sea as the diving capital of Florida.